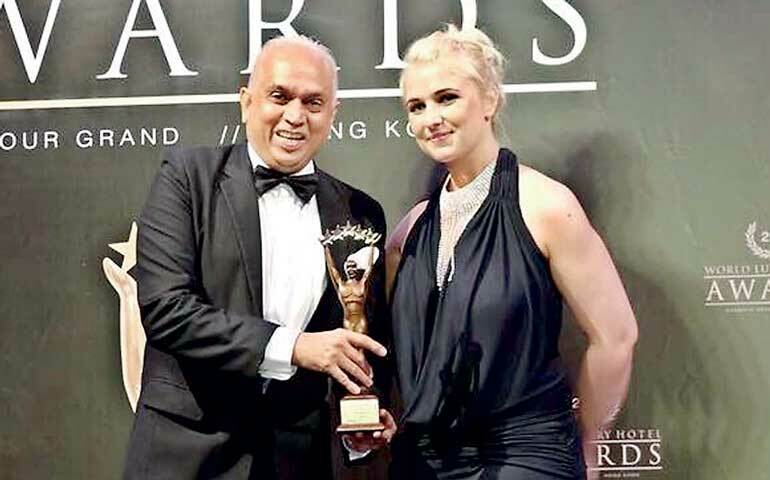 AVANI Bentota Resort and Spa has been awarded the coveted World Luxury Hotel Award for Best Luxury Design Hotel in the Indian Ocean. The 2015 award ceremony was held in Hong Kong on 24 October with many of the international travel industries’ leading luminaries attending the gala event. Bawa’s passion for the outdoors is effectively portrayed in the seamless interconnection of the guest rooms and public spaces with the outdoors, creating a symbiotic alliance between the interior and the exterior landscape and ocean. Located on the best beach strip along Sri Lanka’s western coastline, a mere 90 minutes from Colombo, the hotel offers the ultimate in relaxed comfort and contemporary style. Facilities include 75 guest rooms and suites, three bars and two restaurants, and two swimming pools. AVANI offers all the details that matter, blending genuine hospitality and modern lifestyle features with a passion for design and contemporary style. From leisure time or a space for business essentials, to family friendly attractions and romantic gestures, the AVANI experience is designed with all guests’ needs in mind. Serendib Leisure – the leisure arm of Hemas Holdings PLC – manages Hotel Sigiriya and Club Hotel Dolphin and the internationally branded hotels AVANI Bentota Resort & Spa and AVANI Kalutara Resort in partnership with Minor Hotel Group, one of Asia’s largest and rapidly expanding hospitality chains. 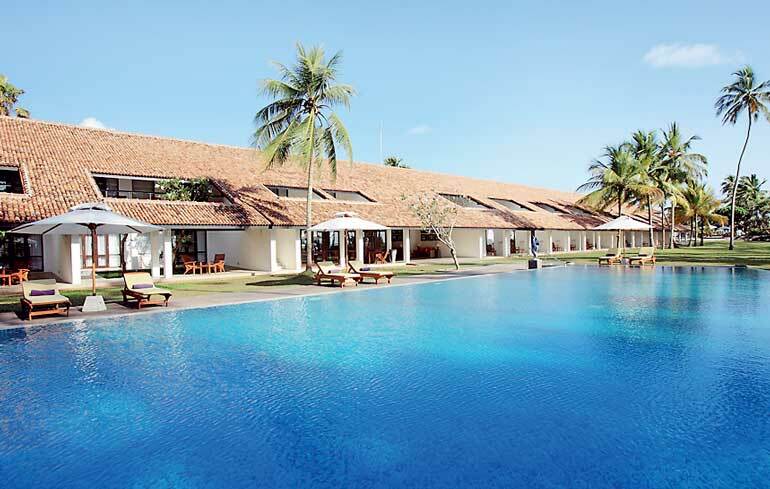 Serendib Leisure and Minor Hotel Group will continue their successful partnership with the launch of Anantara Peace Haven Tangalle Resort in December 2015 and the Anantara Kalutara Resort scheduled to open in March 2016 which will bring Serendib Leisure’s total room strength to 706 covering key cities of Bentota, Kalutara, Waikkal, Sigiriya, and Tangalle.